Taste the flavour of true hardwood pellet grilling with a Daniel Boone wifi grill from Green Mountain Grills. 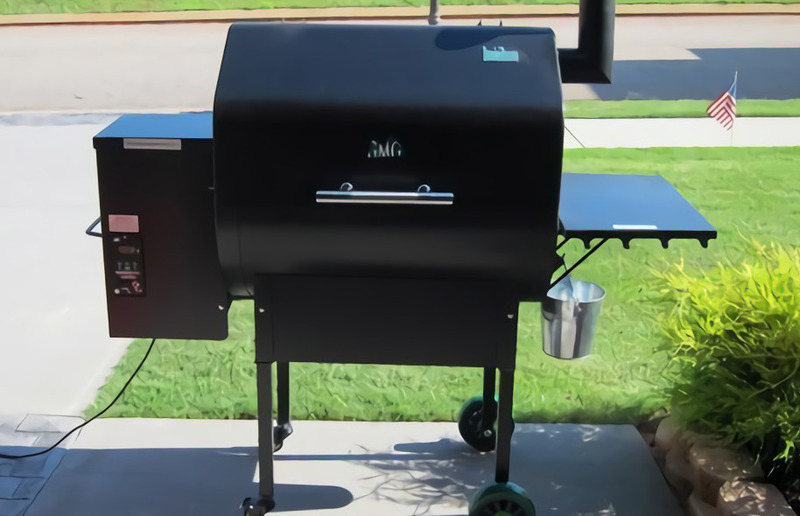 Primo Grills and Smokers are remarkable products that make outdoor cooking better than ever. Create the perfect food with ease; it's easy, simple and the result is nothing but scrumptious! 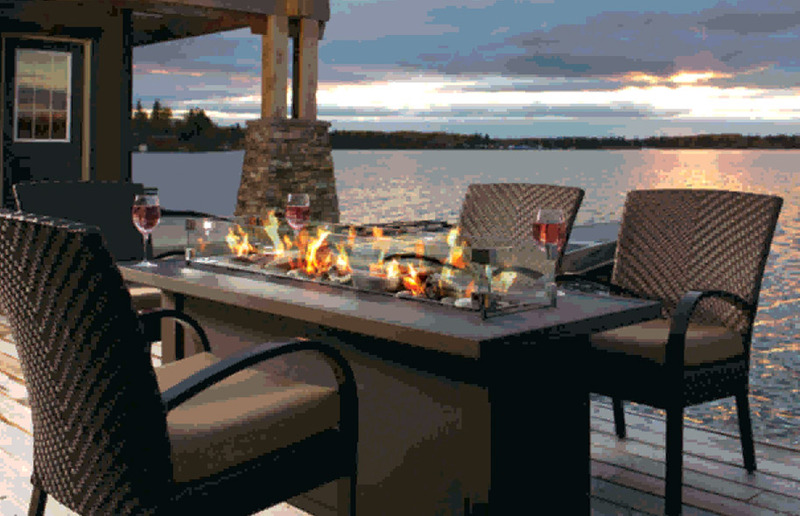 Available in 3 sizes and two colour options, Barbara-Jean Firetables have the options you'll warm up to. Infratube quartz radiant heaters use infrared energy to efficiently provide heat with pinpoint accuracy anywhere it’s desired. And, the Infratube is completely safe, emitting only warm radiant energy. Built around Pacific Energy’s legendary Super Series steel firebox, the Super Classic Wood Stove fits any decor with a rich porcelain enamel finish. 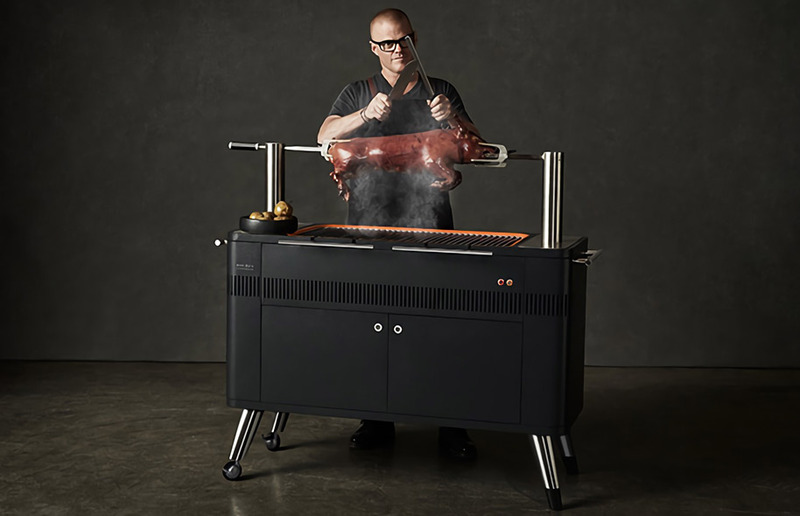 A Saber Grill combines exquisite design with a patented cooking system that uses 30% less fuel when you cook. The Skyline III can take the heat from the places you don't want it and enable you to have much more versatility. 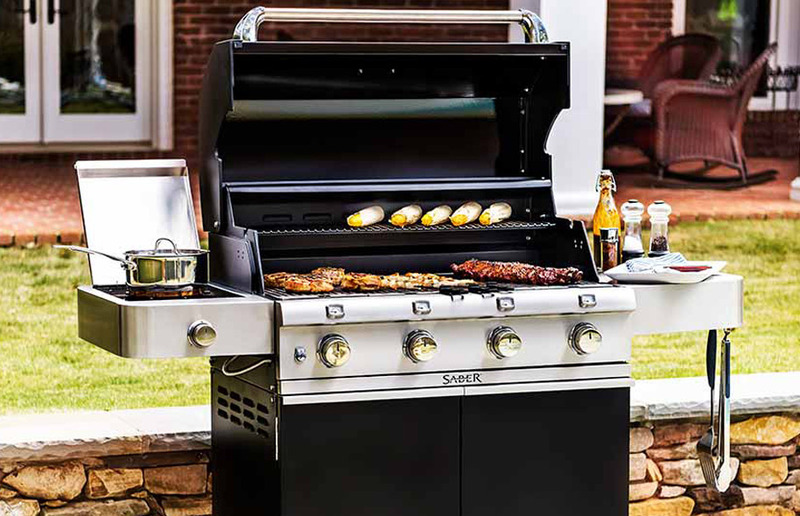 A revolutionary range of gas and charcoal grills like no other. Nothing warms up a room (or the conversation) faster than a glowing hearth. And now there are more choices than ever to give your home that special ambiance. 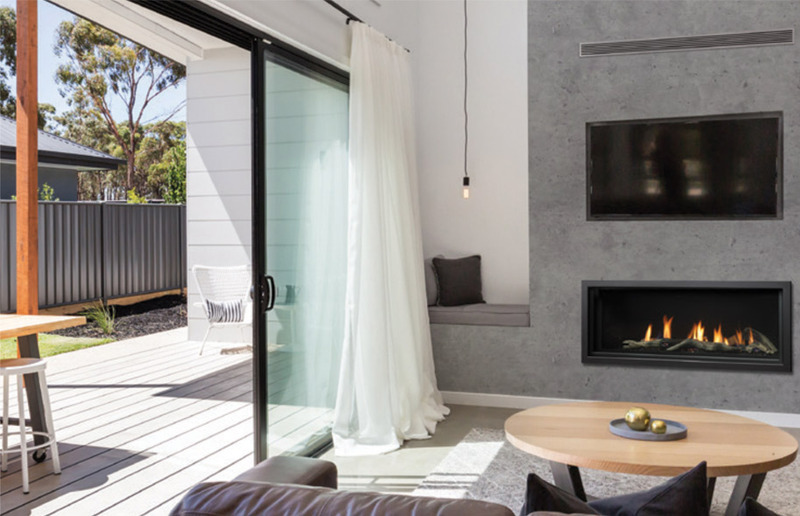 From traditional wood burning in-wall fireplaces to energy efficient pellet stoves to stylish instant-on gas features, there’s sure to be one that will light a flame in your heart. 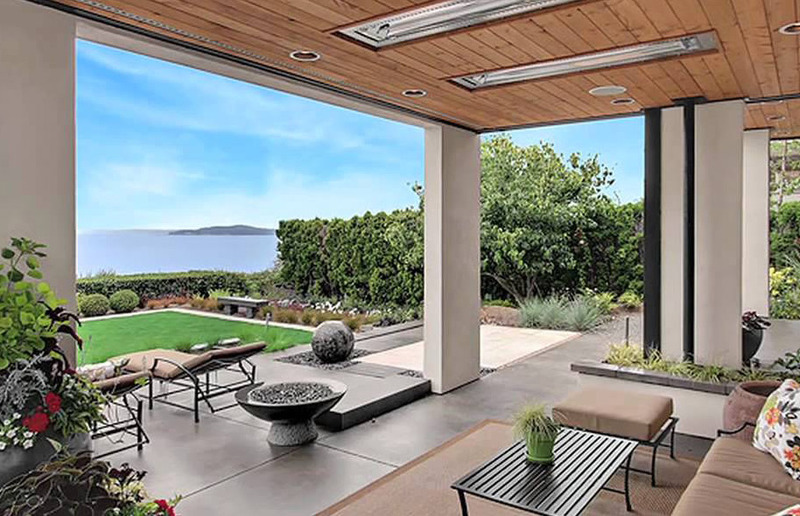 Create your own backyard oasis and enjoy outdoor living all year round with these fabulous cooking and heating appliances. Add a fire pit for backyard campouts, mounted or stand-alone heaters for dining al fresco, and don’t forget the Primo ceramic grill for the BBQ chef. Your safe enjoyment of our stoves and fireplaces is of the utmost importance to us. That’s why Northwest Stoves offers only the highest quality products including chimney and venting systems. Proper materials and design are fundamental to the safe and efficient operation of wood and gas appliances. Whether you need to replace an existing chimney system or install something new, you’ll find it here. 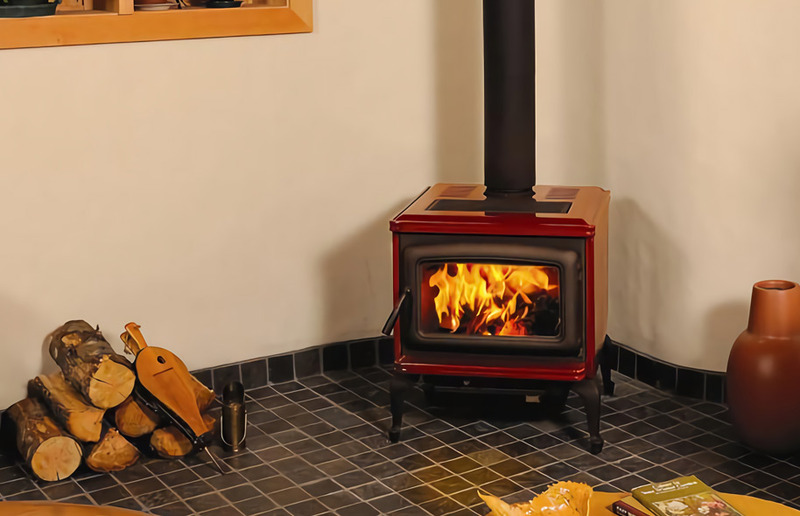 Northwest Stoves’ products are sold by dealers throughout Western Canada. Click here to find a dealer near you. While we do not sell directly to the public, we would welcome the opportunity in assiting you in making a purchase. If you are unable to find a dealer in your area, please contact us. Northwest Stoves offers a wide selection of gas logs and burners that can be combined to create a unique presentation of log placement, flames, and embers. We also provide hearth pads in many colours, shapes and materials; trim kits to further enhance your decorative options; as well as fire tools, stove boards, ash buckets, remote controls, and more. With so many choices, you need help narrowing down your list. Look here for our most popular items in each category.